Welcome to next year at Hogwarts. … and even more dance parties. experience of intuition, community and deep inner work this winter. WISE II is only open to students who have completed Winter Intuition School I.
an offering that has gathered together such a rich community of WISE people, seekers and magic-makers over the years, I am so excited to announce this next level of training. Last year we transitioned WISE into a full retreat format and it was so powerful to sleep, gather, eat and dance together, that we are offering WISE II as a retreat as well. 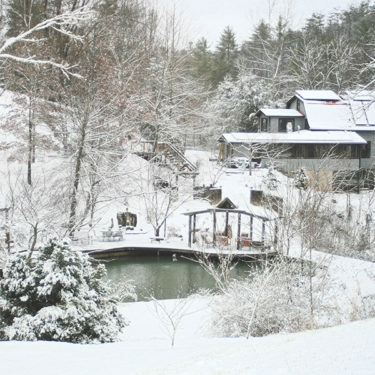 WISE II will be held at the Bend of Ivy Lodge, an eco-friendly retreat center nestled in the coves of the Blue Ridge Mountains. Cozy, peaceful, steeped in nature and embroidered by gardens and ponds, Bend of Ivy is a restful haven here in the mountains. Three seriously delicious, gluten-free meals per day (beginning with dinner on Sunday March 10th and ending with lunch on Friday, March 15th) catered by Blessed 2 Cook. What will the flow of the retreat look like? All guests will arrive for dinner on Sunday evening. We’ll begin our week by breaking bread (gluten-free, of course) and then launch into our studies that evening. We will eat a final lunch together on Friday, and the retreat ends at 1 pm. As integration time is just an important as in-class time, there is time every evening and morning for meditation, journey work, tea, dream circles and relaxation. There is also optional programming in the evening including: yoga, sound healing, movement and (obviously an integral part of any intuitive work) dance parties. Need a reminder of how magical the WISE experience truly is? I haven’t taken WISE I, can I still participate in WISE II? At this time, no. The material taught in WISE I is a very diverse and in-depth collection of information. Many of the specific tools and techniques we learned in WISE I will be used again in WISE II. As such, it’s important that anyone who participates in WISE II is already well versed in these class-specific techniques. I missed a day or weekend of class for WISE I, can I still participate in WISE II? Winter Intuition School II takes place right before the Equinox, a time when the last insights of Winter are ready to be gleaned. Lunch on Friday is held at 12:00 pm and we officially say our goodbyes at 1:00 pm. Early bird registration (open until February 5th) is $1,399. (Regular price is $1,499). We also have a payment plan available with $250 automatically drafted from your account every month for six months. (The first payment is drafted when you first sign up, and will be scheduled for subsequent drafts at one month intervals from the date originally purchased). We accept all major credit cards as well as Paypal for payment. Winter is unpredictable – it’s just one of its charms. Because we rent the facilities beforehand, there is no way to shift or change our weekend meeting dates. Therefore, we will be holding class regardless of weather. 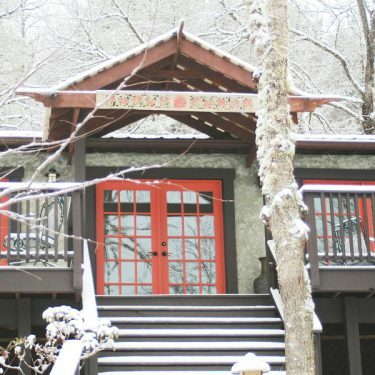 If inclement weather is advancing and you’d like to arrive early the Lodge will often rent out rooms in advance for travelers – simply contact them beforehand for details. There is a gravel road down to the Lodge. If there is ice on the ground and you do not have an all-wheel-drive, there will be alternate parking and shuttles available from the top of the hill. You are among good company. The majority of us who gather for Winter Intuition School are introverts and highly sensitive people, and, as such, we deeply respect each other’s need for quietude. At the start of the week I give a talk about the importance of honoring alone time, need for space and time to decompress alone. Headphones are always okay whenever you need to set a good boundary during downtime and you are encouraged to spend as much solo time as you need to truly decompress. I’ll guide everyone as the start of the week to have a conversation with your roommate or suitemates to let each other know what your general needs are for solitude before bedtime etc. Yes! 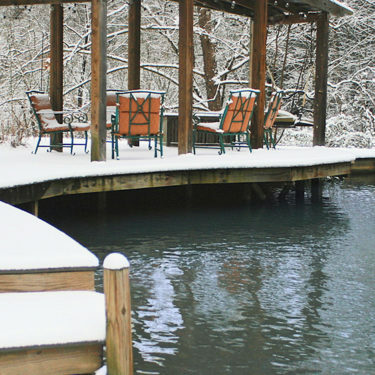 I would love to gather with you for both retreats. Register for WISE I here.